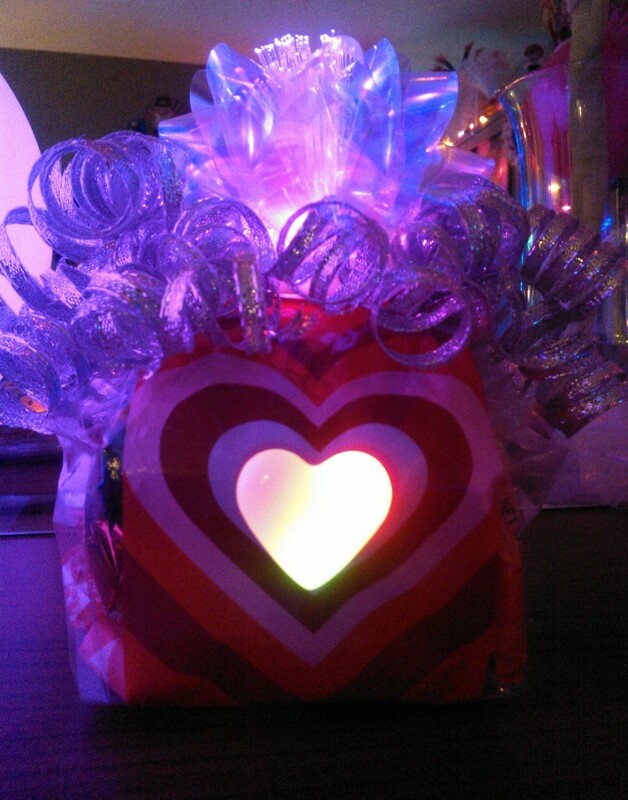 Add An LED Heart For An Easy Valentines Craft! Welcome back, crafty critters. 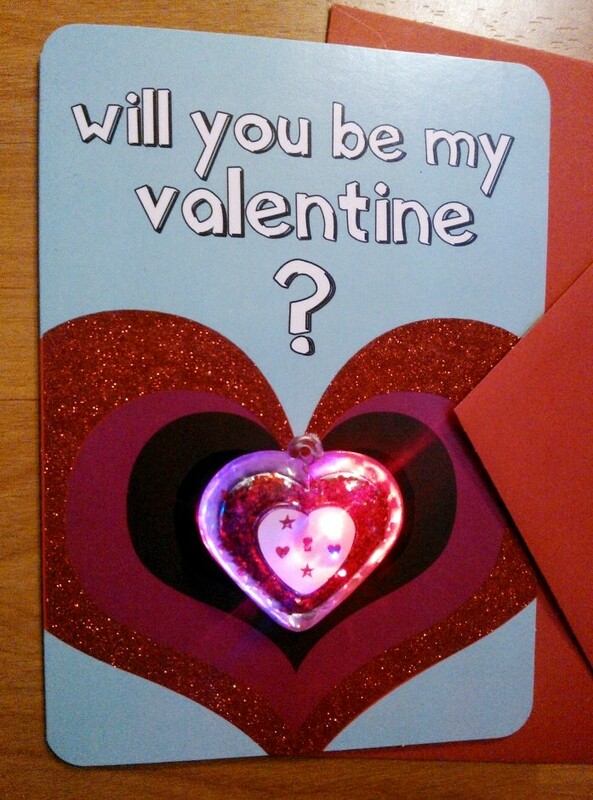 For an über fast & easy Valentines craft with students, your own children, or your grown-up self, just add an LED heart to it! 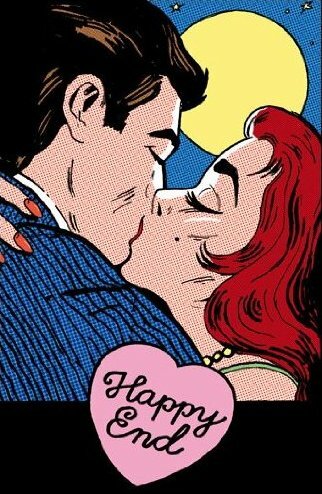 This is actually great for year-round thank you gifts & love notes. 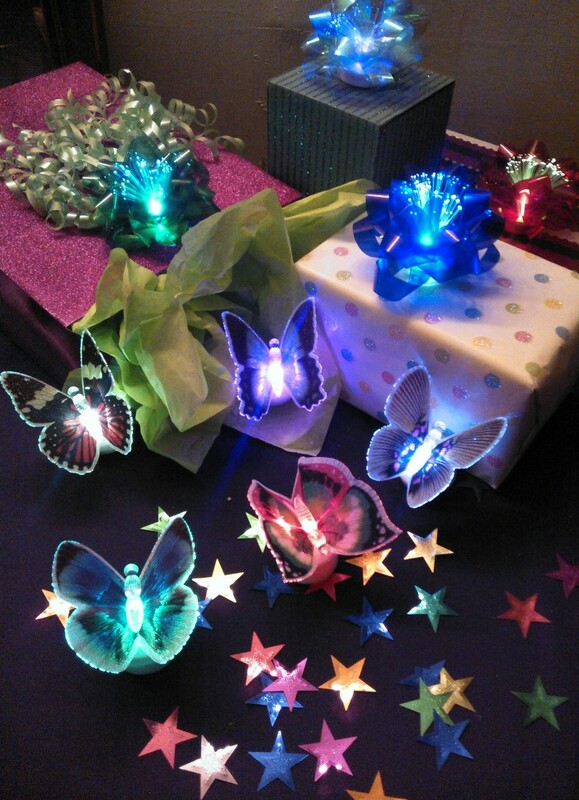 We’ve got a sweet assortment of LED heart products to wear out on date night, to dress up your ladies at bachelorette parties, or to give as gifts on Valentine’s Day, and this year we’re getting crafty with them. * Photobomb by yours truly. 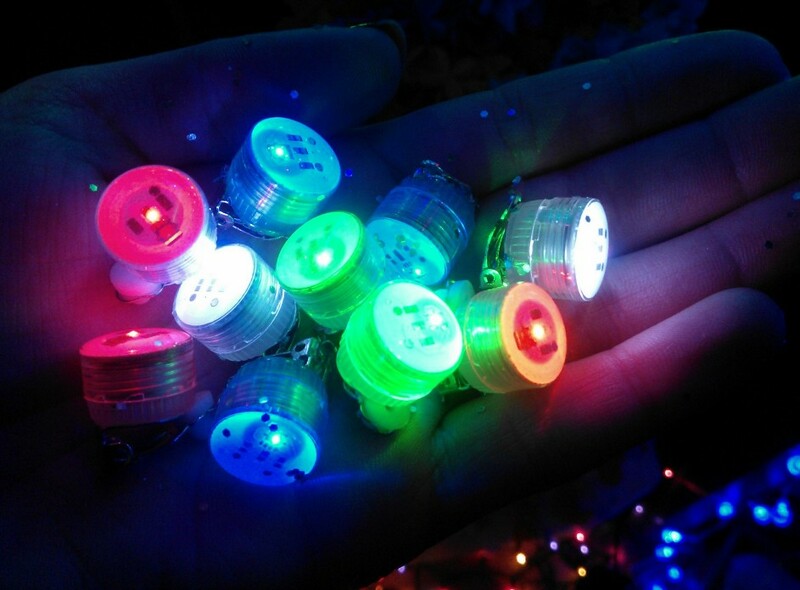 Stay tuned for our next St. Patrick’s Day episode… ‘Til next time, light lovers. 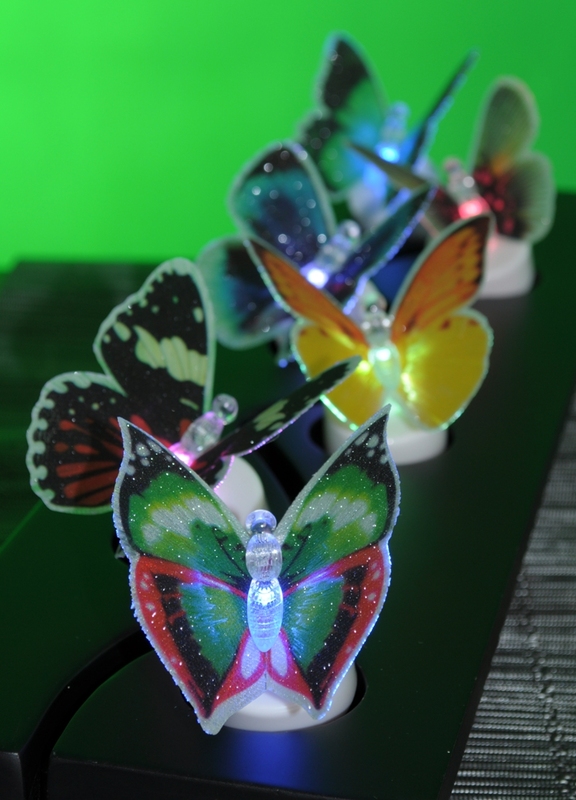 Party Decor Takes Flight With A Butterfly Light! How do you do, dear crafters? Back with more light decoration ideas. 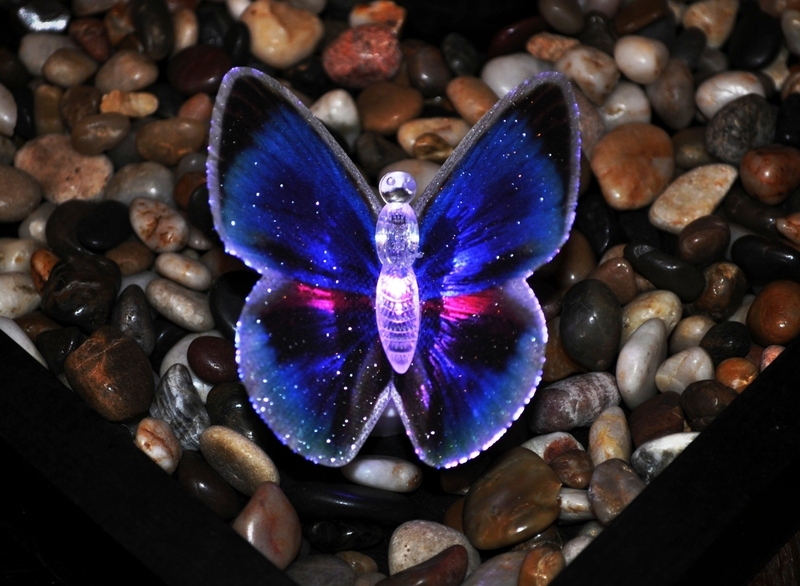 This time we’re exploring the dainty & decorative butterfly light with color change wings. 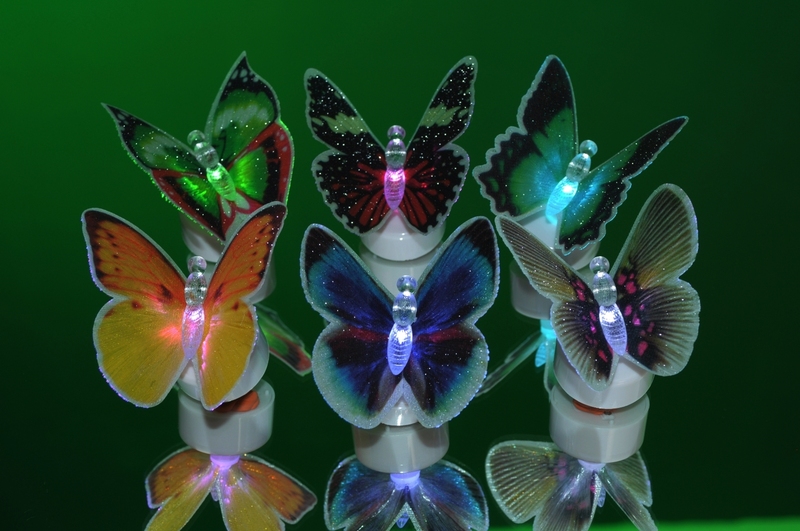 Each discounted wholesale pack of 12 has an assortment of wing designs; 6 different wings to be exact. 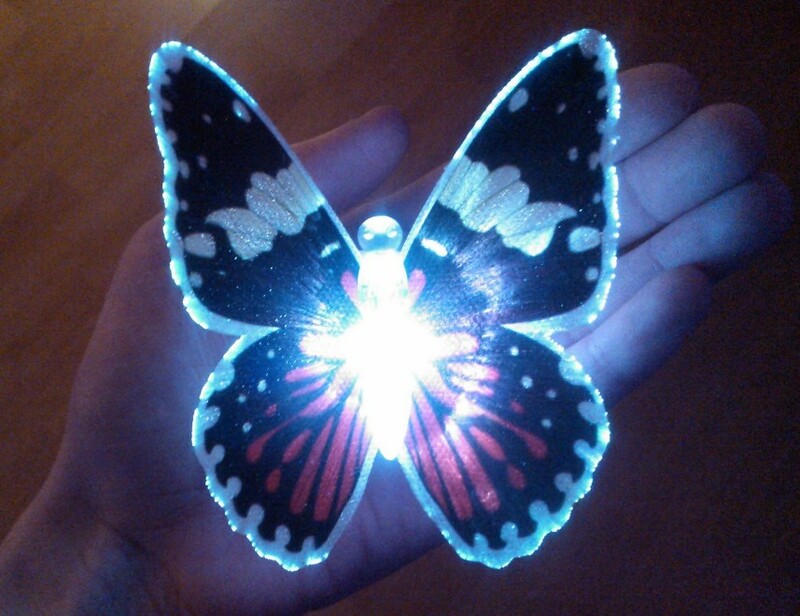 Just what can one do with an LED butterfly light? 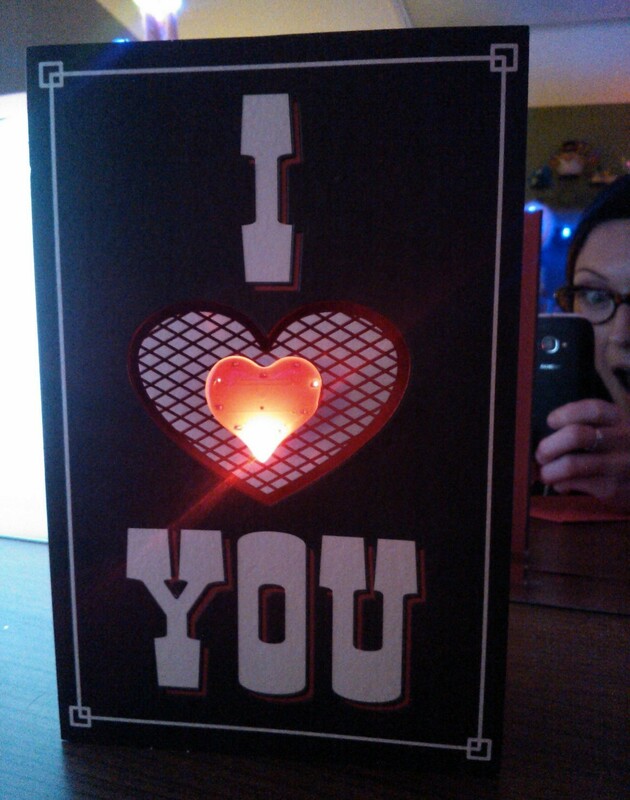 Thanks to the battery pack shaped like a tea light candle, so much! I gently curled the ribbons with scissors + hot glued to the back 4 cut-up pieces of Mardi Gras beads. 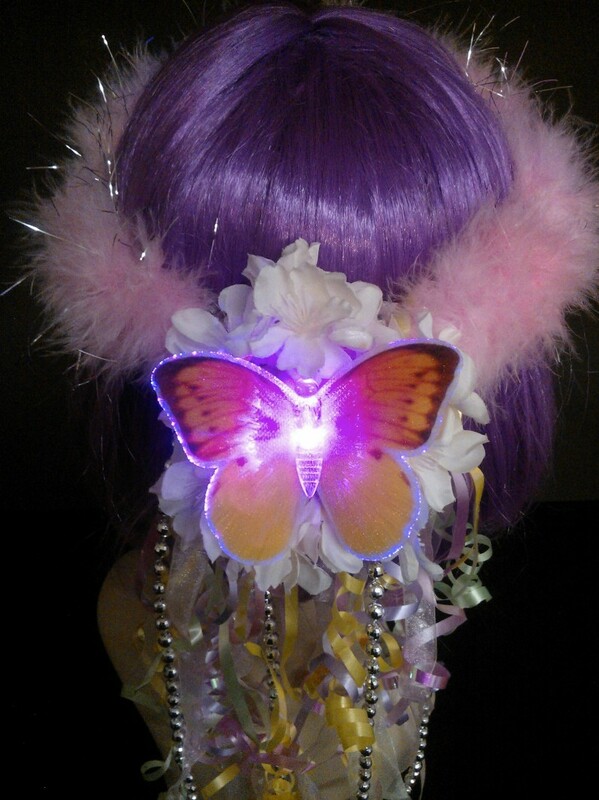 I also hot glued some fake flowers around the butterfly to hide the battery house. Then end result? Fabulous! Easy! Inexpensive! 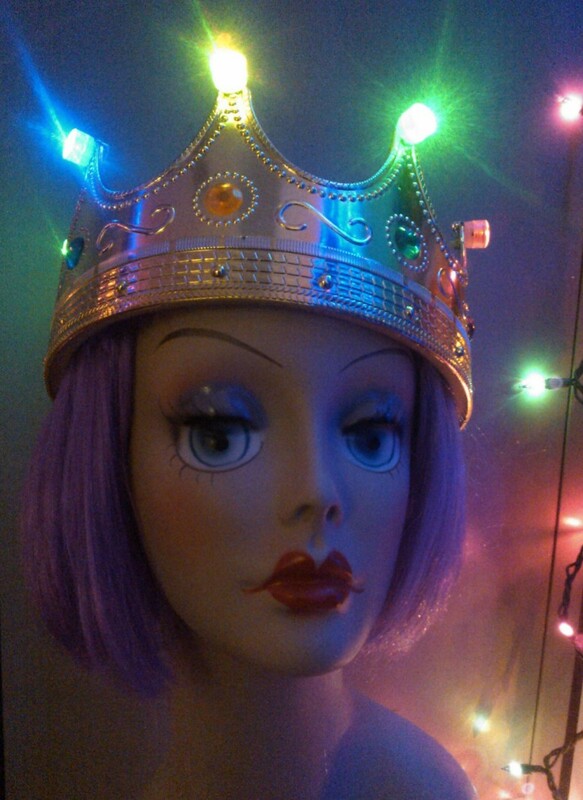 Place one on the head of your little birthday girl & she’ll feel like queen for a day.